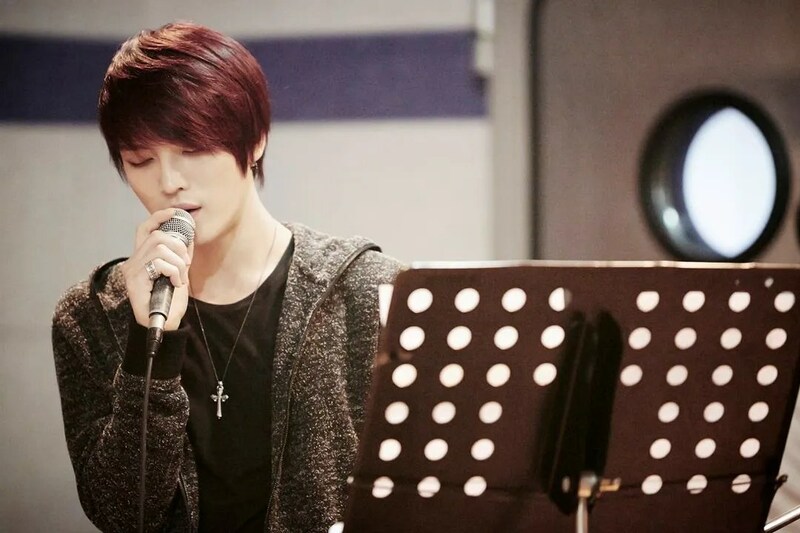 Kim Jae Joong is practicing extra hard for his upcoming solo concert. 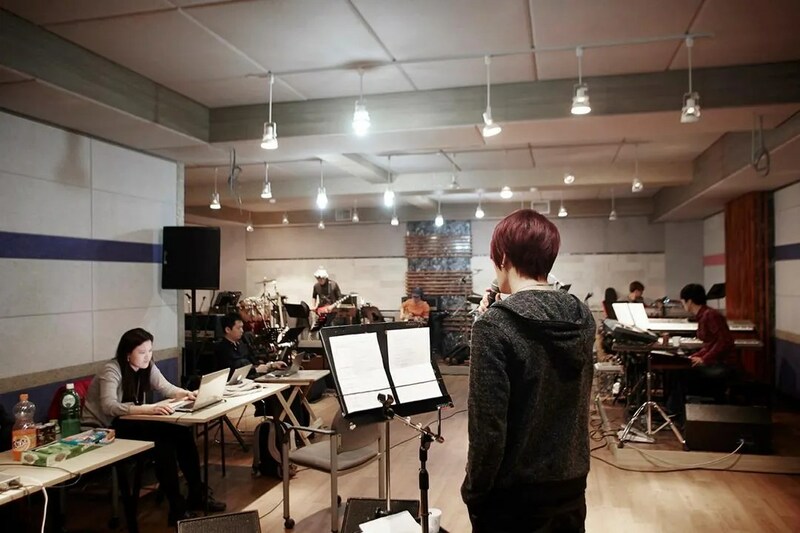 On January 23, C-JeS Entertainment released photos showing Kim Jae Joong practicing for his solo concert with his band. 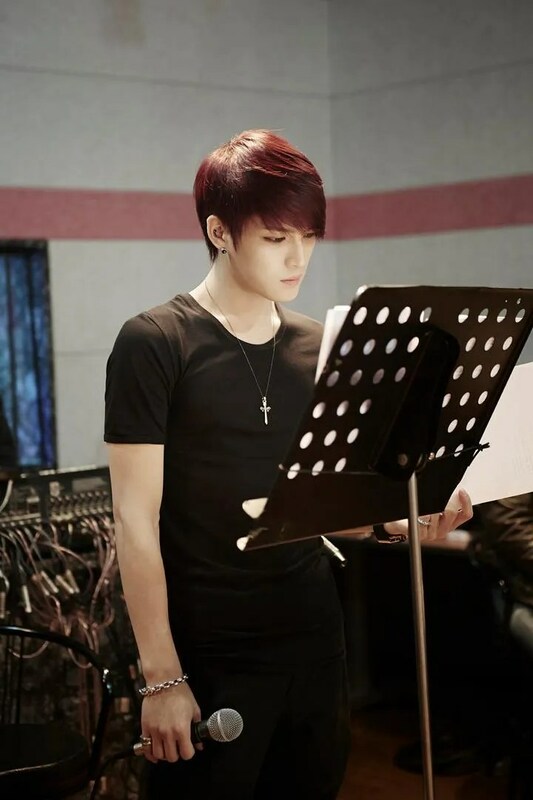 Kim Jae Joong′s first solo concert Your, My and Mine will take place from January 26-27. Jae always can bring warm air to everyone that around him so no wonder many people really adore and doted him, like when he filming PTB/ Dr Jin, he totally got an attention from the olders. Many senior actors who willingly to teach and give their advice in order to help Jae to improve his ability as an actor. I wish i live in Korea right now so i can see the concert >_<. 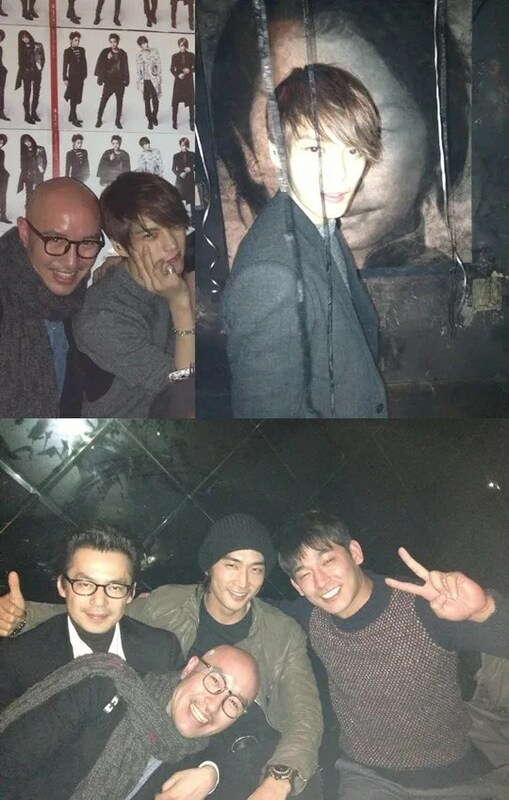 Photos from Kim Jaejoong’s birthday party were recently unveiled. 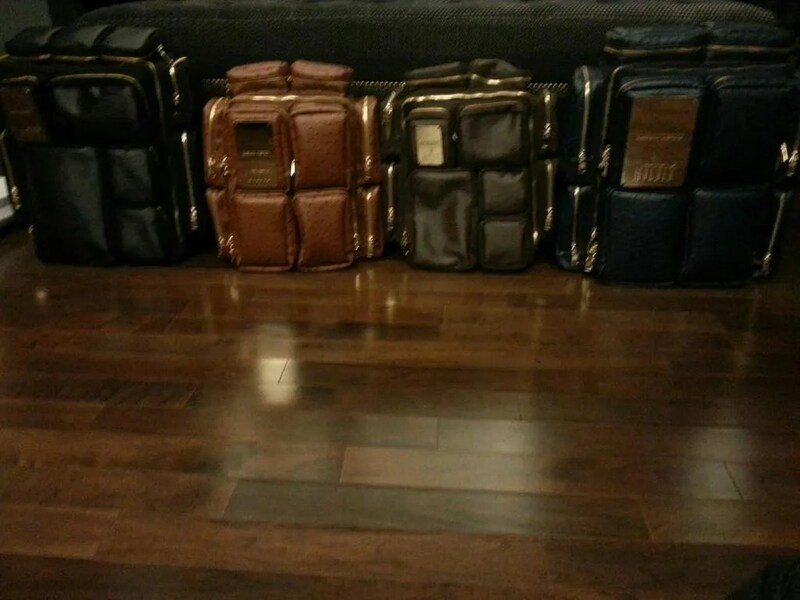 Last January 23, Hong SeokCheon posted on his twitter, “Jaejoongie’s birthday party. It was really enjoyable. Friends celebrated with him.”, “SeungHeon, Sukwon, Director Lee Jae-Han and I had so much fun at Jaejoong’s birthday party”, along with several photos. The photo showed Hong SeokCheon, Song SeungHeon, Jung Sukwon, ‘Into The Fire’ director Lee Jaehan posing for a camera shot in Kim Jaejoong’s birthday party. 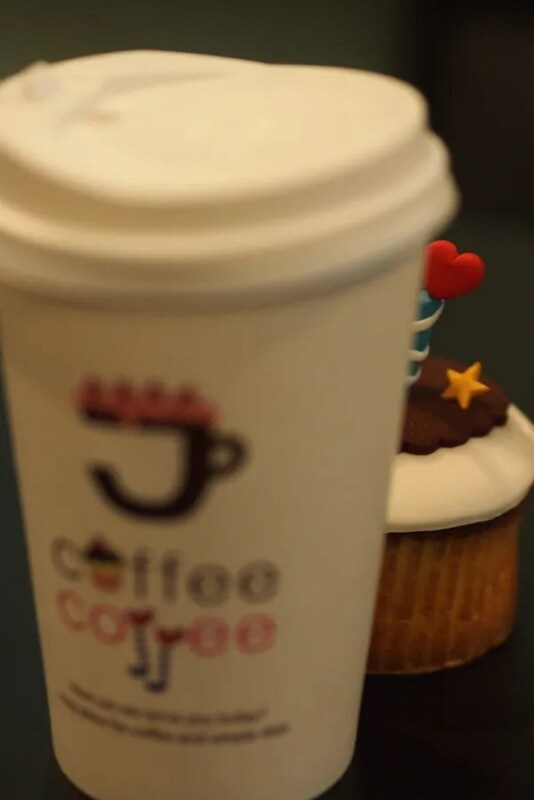 The birthday party revealed Kim Jaejoong’s network of contacts from actors to directors, and has garnered attention. Kim Jaejoong will celebrate his 28th birthday on January 26. Yoochun‘s noona fans have been revealed to have donated to charities under his name. On January 22nd, his label C-JeS Entertainment commented, “Yoochun’s fansite ‘Blessing Yoochun‘ performed meaningful community service for the new year.” The fanclub is made up of fans who are over the age of 30. In 2010, they donated 10 million KRW (approximately $9,500 USD) for burn-related surgery for child Park Hyun Bin. 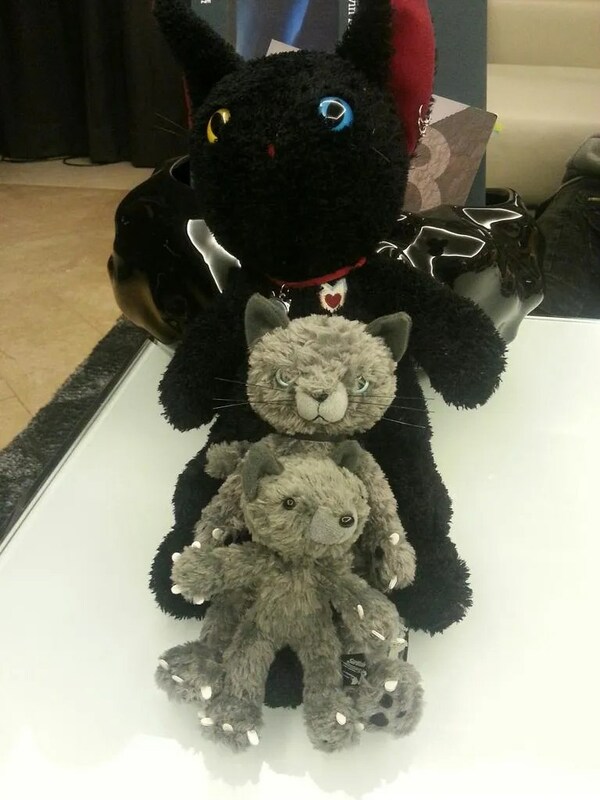 Since then, they have donated 80 million KRW (approximately $76,000 USD) to various charities. They donated to help children with cancer, build study rooms for children in need who suffered from water damage, and to provide free food at children centers. The fanclub has been continuously donating to anyone they already met once through donations. When they heard that Park Hyun Bin needed more money for his second surgery, they donated an additional 7 million KRW (approximately $6,600 USD). Jaejoong‘s music video for “Mine” ranked #1 in China. 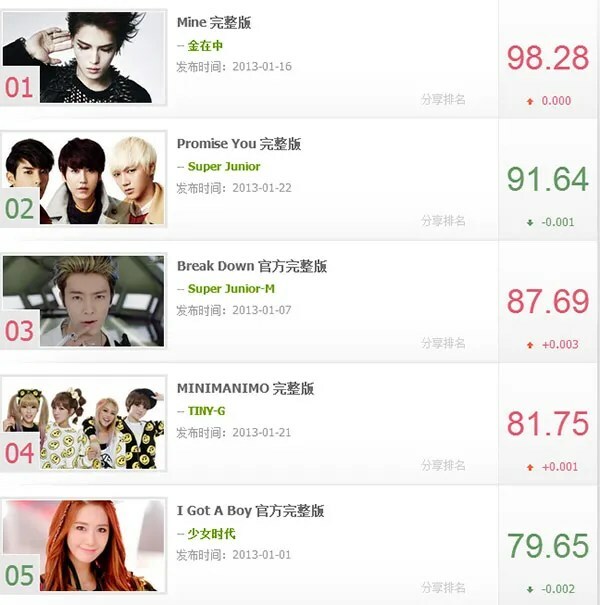 The music video that was released on the 17th ranked #1 on Yinyuetai‘s ‘Korea V-Chart’. The V-chart reflects votes from the fans themselves, and is a chart that is a good gauge to measure an artist’s popularity in China. Jaejoong’s video for “Mine” ranked #1 in 5 days, far above the #3 video of Super Junior-M‘s “Break Down” and Super Junior K.R.Y‘s “Promise You“. YinYueTai is China’s version of YouTube and Jaejoong’s video for “Mine” has already garnered over 4.6 million views. His mini album ‘I‘ has ranked #1 on Hanteo‘s real-time, daily, and weekly charts as well.